An off-duty transit officer has shot and killed an unarmed Hispanic man after an altercation on the Northwest Side of Chicago. 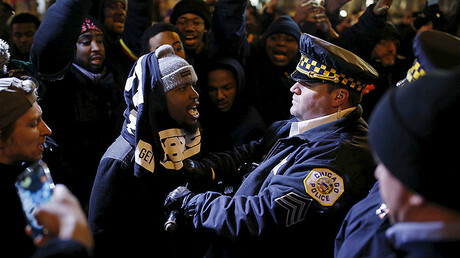 The two men knew each other previously, the Chicago Police Department has confirmed. The shooting occurred around 9:30am Monday in the Hermosa neighborhood after a 57-year-old unnamed officer and Jose Nieves, 38, got into an altercation. After the incident, Nieves was rushed to the Illinois Masonic Medical Center, where he was pronounced dead. The incident comes only a day after another man was shot by police following a car chase in West Pullman, according to a statement by the CPD. At a briefing to update the press on the Northwest Side shooting, Chicago Police Superintendent Eddie Johnson said, "These two individuals knew each other from a confrontation a few weeks ago," according to WLS. The victim's family told WLS that this was not the first time he had been threatened by the officer. "He would complain about the guy pulling out his gun at him, him coming home from work. More than once, he's called 911,” Angelica Nieves, the victim's sister, said. “They've gone to the apartment. They've gone there. They don't do nothing about it. He's an officer." Police said the officer's weapon was the only gun found on the scene. They believe that Nieves was unarmed at the time. "The person who was shot did not have a weapon, that much we know," said police spokesman Anthony Guglielmi in a statement. "The officer's weapon is the only weapon involved." “So he was turned around when he got him in the back. That's the bullet that killed him," she said. 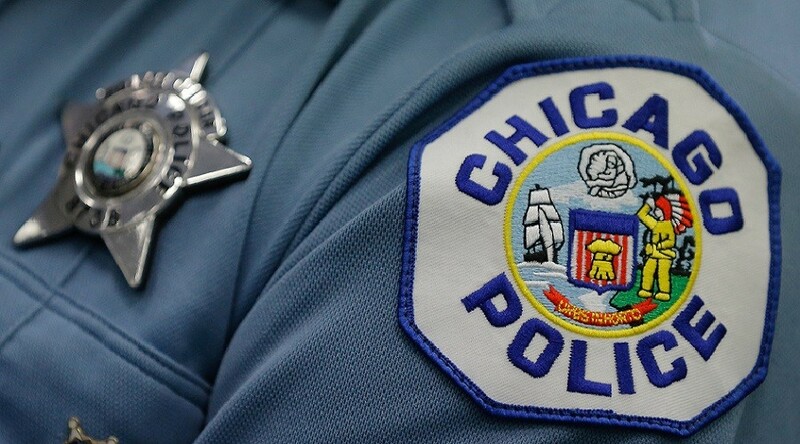 The Chicago Police Department (CPD) and the Independent Police Review Authority (IPRA) are conducting separate investigations into the incident. Off-duty officer involved in a shooting at 2500 blk of N LOWELL. No injuries to officer. offender transported to hosp. Details to follow. On Tuesday, Guglielmi announced that the CPD has stripped the officer of his police privileges. “As part of the ongoing investigation of the fatal shooting on the 2500 block of North Lowell, this afternoon Superintendent Eddie Johnson has relieved the officer involved in the incident of his police powers,” Guglielmi told the Chicago Sun Times in an email. Monday's shooting becomes the second fatal police shooting of 2017 to trigger an investigation.